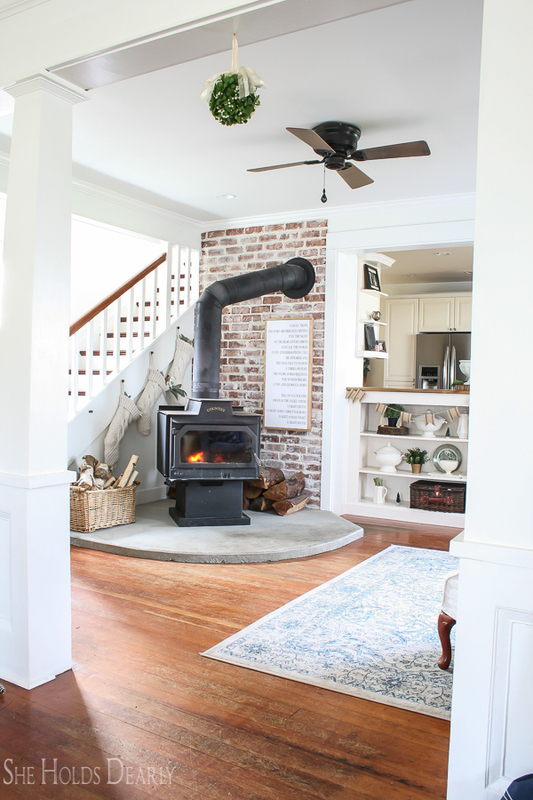 Before we get started on this tutorial and tour of my fireside room, I want to invite you to visit the blogs listed at the end of this post! If you don’t know Deb from Seeking Lavender Lane, Amanda from Sincerely, Marie Designs and Lisa from Farmhouse on Boone, who had a baby LAST NIGHT, you are missing out! 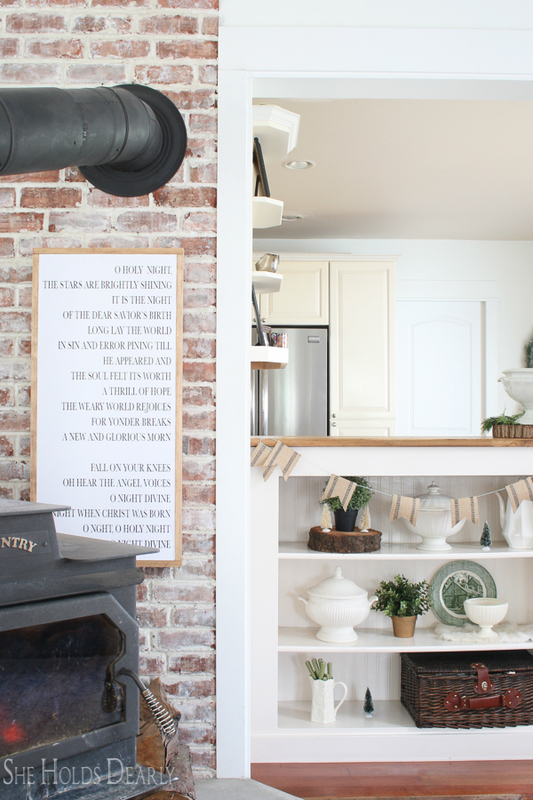 These women are hands-down some of the best in the home design and blogging industry. I have the deepest respect for them! Have you seen this O Holy Night sign floating around social media? It’s one of my favorites! I have been eyeing it for two years now. When I went to purchase it this year, however, I discovered that it was too large for the space I wanted it in. These dilemmas usually lead me down the DIY path and so here we go again. . .
First, you will need to decide what your font and wording will be. O Holy Night is my all time favorite Christmas song and it made me tear up just to type the words. Type up your words and save them as a pdf. You can use my O Holy Night pdf if you want. Next, have the office supply store turn the pdf into a picture and stretch it to fit just a little larger than the size of your board. This caused some pixeling, but I don’t notice it when I look at the finished product. If the issue of copyright comes up, the rules are anything published before 1922 has become public domain. Also, check that the composer died at least 75 years ago. O Holy Night qualifies on both accounts. Have the sign printed with laser ink on 55# weight paper. I actually liked the scroll-like look of just the paper, but opted to make it more durable by adhereing it to a board. Modge Podge the paper to the board, smooth with hands and let dry! Not too difficult and I love the final look! And since you stopped by, would you like a quick tour around our fireside room? Don’t forget to hop on over and visit these beautiful homes, as well! I think you will love them as much as I do!! Oh Sarah, I love your heart, sweet friend! You have made my night with your kind words. You better believe I feel exactly the same about you. You’ve always been a source for inspiration and you talent comes through in every post you write. I’m honored to be in this blog hop with you. Your home is always so beautiful and classy. That sign is absolutely gorgeous! I looks like you purchased it, really. That is one of my favorite Christmas songs! I love it! Amanda, your words mean so much to me! Thank you for doing this blog hop, I’m honored to work with you every time. This is one of my favorite songs too! I finally got to play some Christmas music the other day in the car, and of course, I cry when I hear this song too. Or better, sing at the top of my lungs in the car. What a lovely idea. Really enjoying watching the home transform for Christmas. Everything is so gorgeous Sarah!!!! I love your sign, those stockings, and I can’t stop staring at that cutie dollhouse. Your taste is just perfection!!! Can I come by for a cup of cocoa now and curl up by the fire? It is so creative, Sarah! I will be giving my first attempt to make this. The tutorial has covered many things that I should know. I hope everything will work out fine. Oh, I always love hearing that my readers are trying these projects! Let me know how it goes! What a great technique. 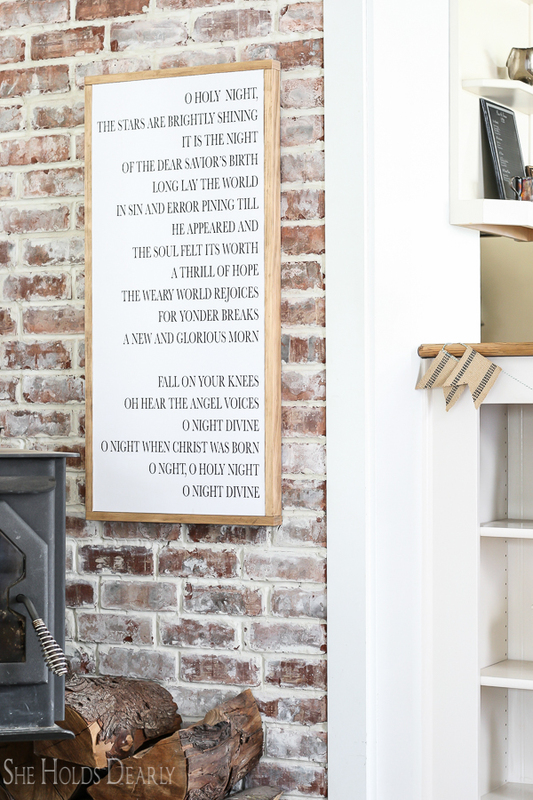 I love scripture up on the walls, and this would be a perfect way to do just that! 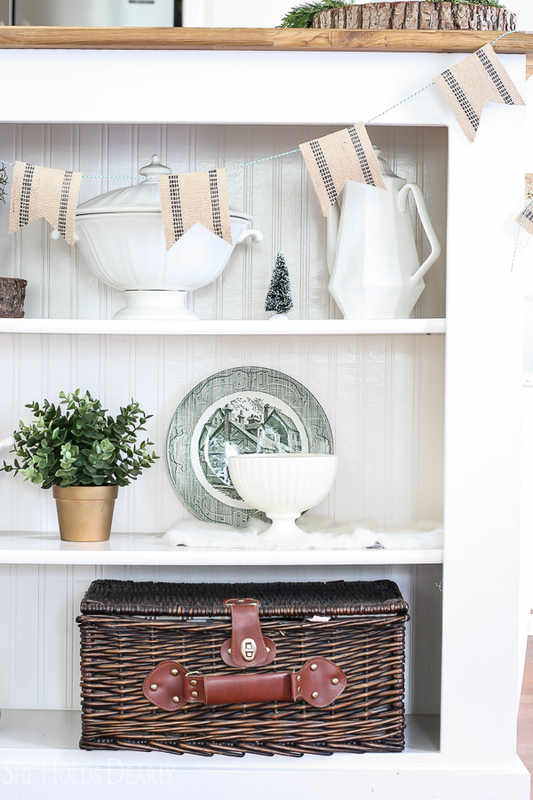 Lots of decor change ups at your house, and they are all so lovely. I love your little old clothing pieces. I, too, have some I hang and enjoy. Again, an idea that has so many applications. Thanks for sharing. You’re so welcome. I’m so glad you enjoyed it! I love scripture on the walls, too. This has to be one of the most beautiful Christmas hymns ever composed. I can hardly read it without crying as well. I love how the stocking stuffers turned out. Everything is so elegant this year. Classy as always, my friend. Oh, Tanya, I just love you! Thank you for always encouraging me! I absolutely love your Christmas home Sarah! The bunting is my favorite! 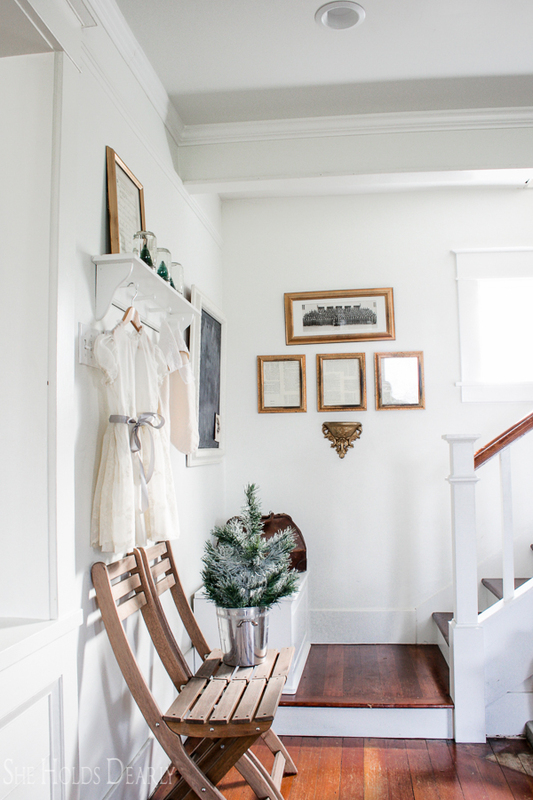 I also love how you hung stockings on the stairs and peg hooks. All the vintage touches are amazing. Perfection! Oh, Lisa, you are the sweetest! That means so much, thank you for doing this tour with me! Merry Christmas! I’m an email subscriber and I’d love to win that bottle of Mrs. Meyers soap. 🙂 Also feel the same exact way about O Holy Night. My family’s so messed up right now, hearing that song will probably turn on the waterworks like never before…… Merry Christmas! I’m an email subscriber, would love to win Mrs. Meyers soaps. Your DYI sign is beautiful! Thanks for sharing. You and the lovely laddies you mentioned are so talented! Love y’all’s homes. P.s. I am one of your email subscribers and I would love a chance to win the Mrs. Meyer’s hand soap. am a subscriber and I absolutely love everything from Mrs. Myers line. have bought them all. I would lve to win. Thanks for sharing the O Holy Night sign…beautiful! I am a subscriber and would love a chance to win the hand soap. If not, which store did you find it! Merry Christmas, Sarah! Absolutely love your home. I’m a subscriber and would love a chance to win! Yes! I am a subscriber of your blog. I would love to win a Mrs. Meyers product. Thank you for the opportunity. I am a subscriber. I don’t have a blog. I love Mrs. Meyers products. I’d love to win. Merry Christmas. 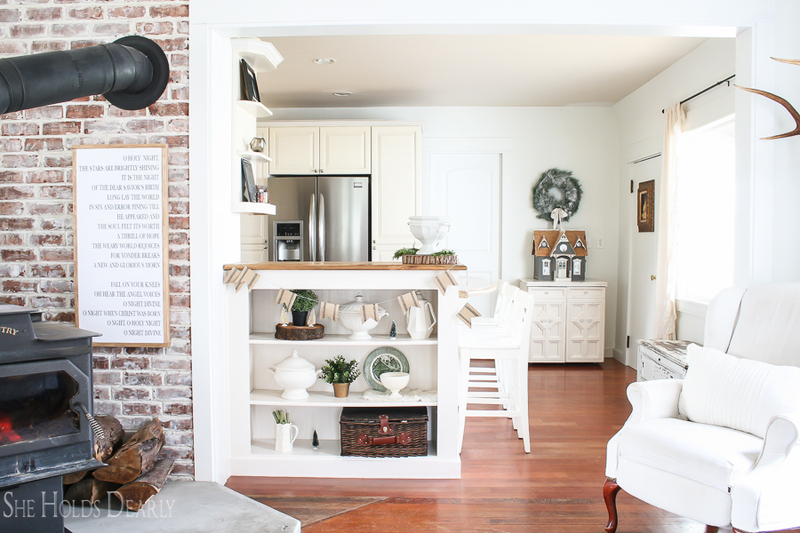 Wow, I got a lot of great decorating tips here – your photos are amazing and inspiring. 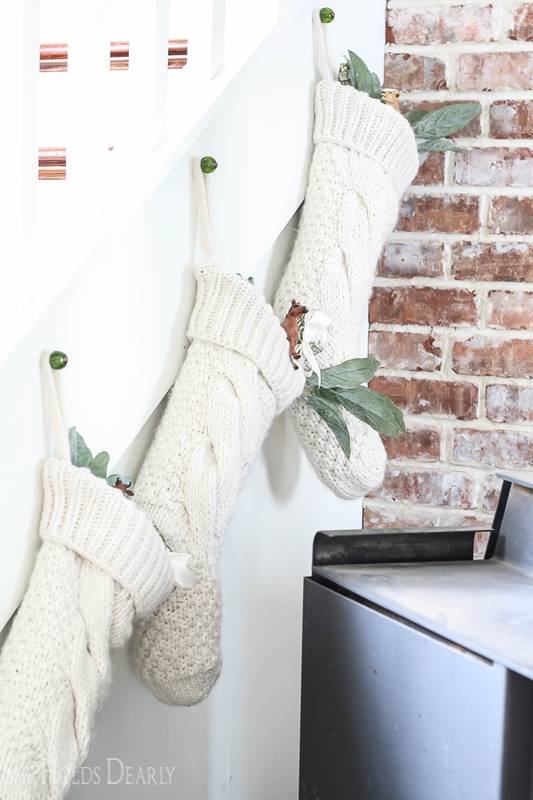 I’m a subscriber, and love your DIY ideas. I am an email subscriber and use Mrs. Meyers products all the time. I would love to win some! The sign with O Holy Night is so well done. You home is a lovely representation of Christmas. 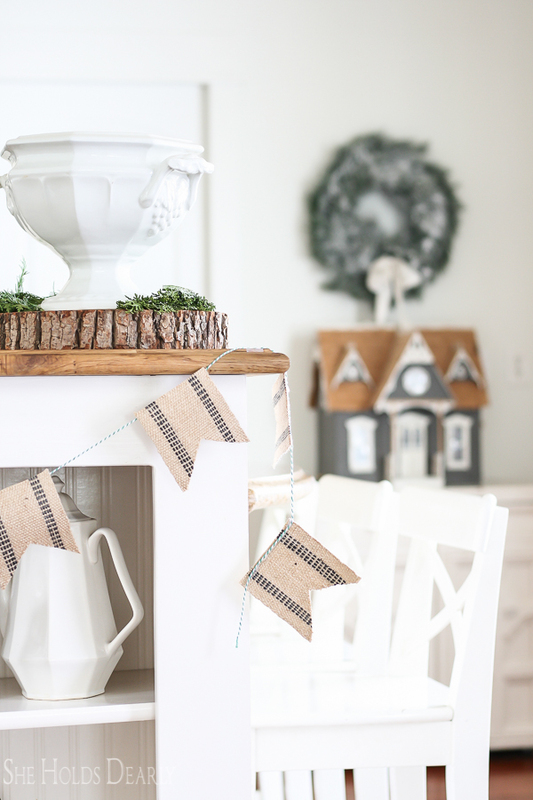 I am a fan of the quieter side of the holidays, with muted and soft colors! Sarah I am one of your email subscribers and I enjoy your posts. Mts. Meyers is one of my favorites! I am a follower of your blog!! O Holy Night I’d one of my favorite Christmas songs. This diy is beautiful. I love Mrs. Myers products!!! I’d love to win! Hello, I really am one of your subscribers…and I really would like to have some of Mrs. Myers hand soap. Always read your and her’s blogs….thanks for the chance and,,,MERRY, MERRY CHRISTMAS!! I just love Your O Holy Night Sign! I plan on duplicating this for next year when my folk Victorian lake house restoration is finished. 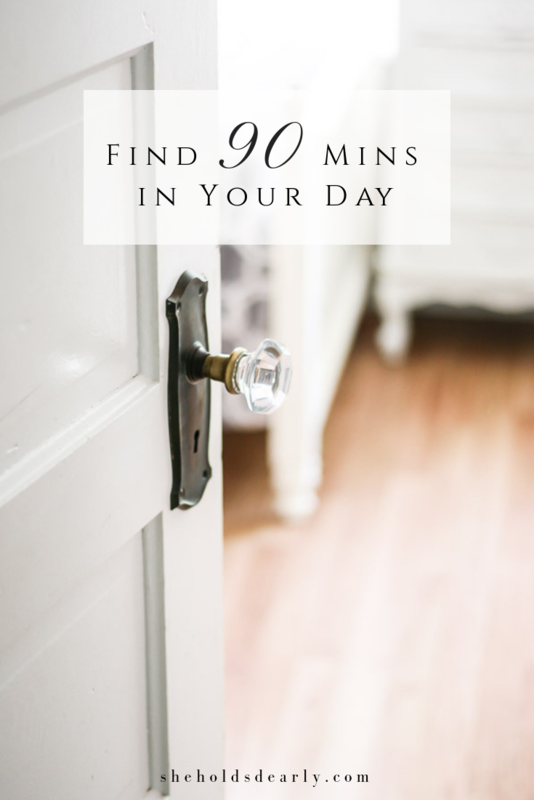 Your blog has quickly become one of my favorites for inspiration! I have been a subscriber for some time now. 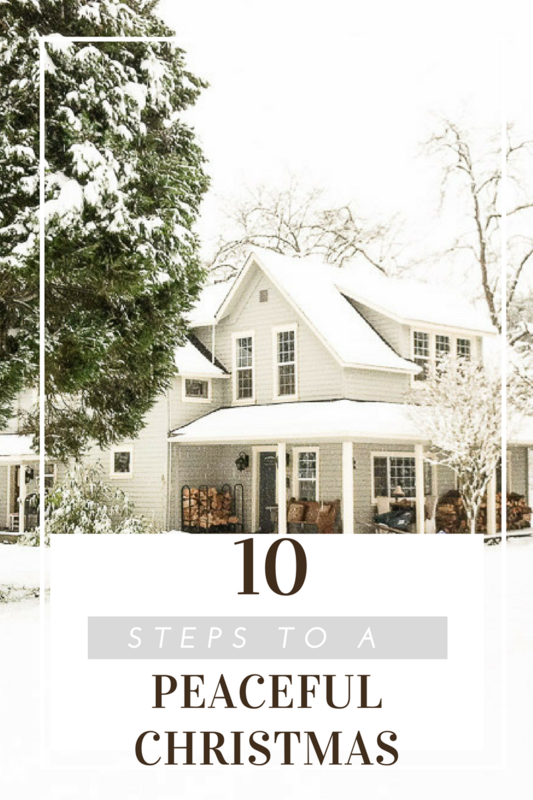 It started one day when I was on Pinterest and the picture of your house stopped my fingers in it’s tracks! Since then I have been hooked. and would love to win a Mrs. Myers hand soap. 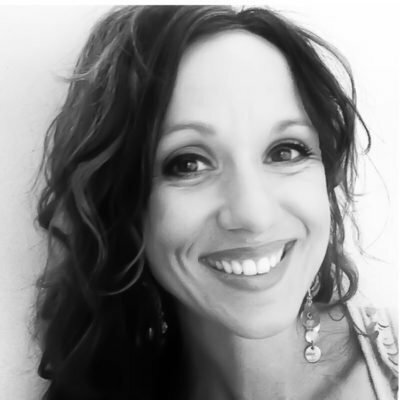 Sarah, I just found you through a link up I’ve joined and I’m so glad that I did! Your blog is stunning! Oh, I’m so glad that our paths have crossed! Thank you for your kind words. I am loving your O Holy Night sign! I’ve got to try and make something similar, thank you for sharing! I am also one of your blog readers and would like to be entered in to win the Mrs. Meyers! Thank you for the opportunity to enter. I’m a subscriber to your blog and always enjoy it! And Mrs. Meyer’s soap is great! I subscribe and would love a chance to win the Mrs. Meyer’s hand soap. Thank you so much for the chance. Love your blogs. Your rooms are beautiful and so full of warmth! Oh, that is exactly what I was going for, thank you for the encouragement! 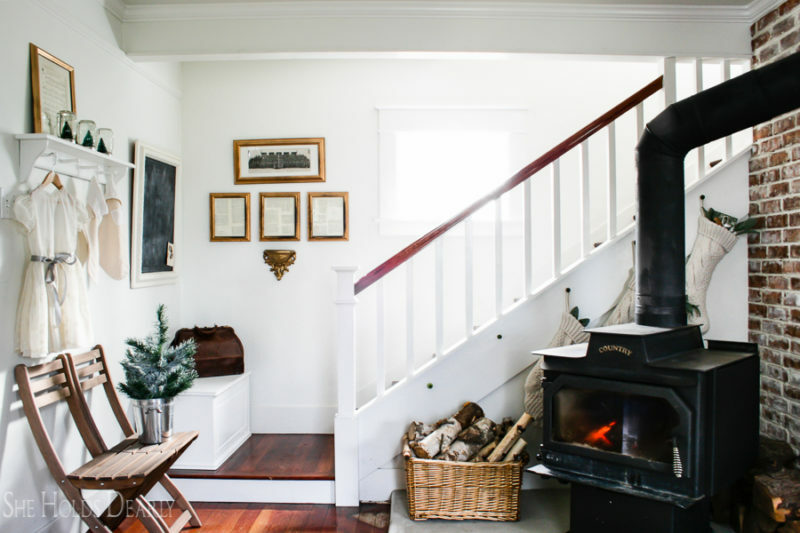 Your home looks so beautiful for Christmas! Thank you for sharing the DIY sign! I am an email subscriber and would love to try the soap! Merry Christmas! I am an email subscriber and have been wanting to try this soap for the longest time! I really enjoy your Instagram posts. Merry Christmas! Wow. That is a beautiful sign! And your house is beautiful, too! I love reading your blog. I’m a subscriber to your newsletter, they are my favorite ones to receive! I’d love to try out Mrs Meyers Christmas scents! Thanks!! Lovely Sarah! 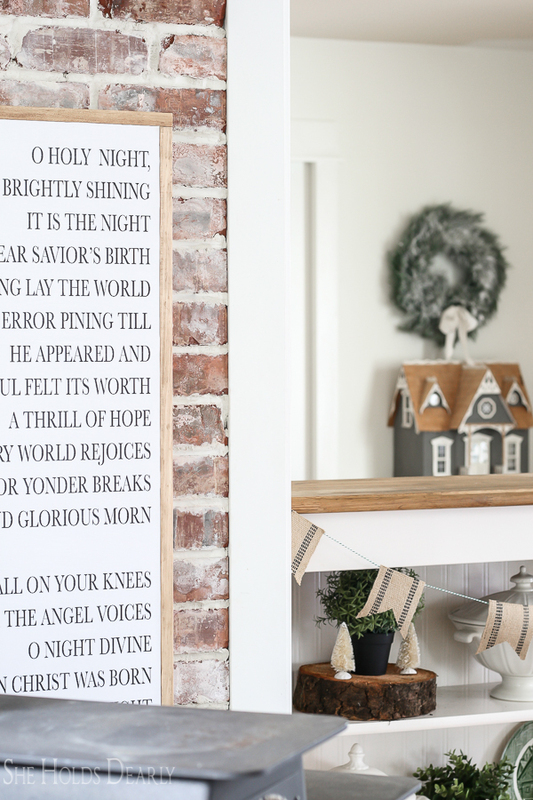 I love O Holy Night and usually pick a verse from it to display on my Kitchen Chalkboard during Christmas. Thank you for sharing your art and wisdom, I love your style! Hi, I am an email subscriber that LOVES everything you showcase. I would definitely love a chance to win Mrs. Meyer’s hand soap. , as I LOVE all things Mrs. Meyers!! Yes! I am an email subscriber. I just recently found your blog and it is such a joy to read, and look at! P.S. I love your site, visit it almost daily! I love that song and your sign is so lovely. I am a subscriber and would love the hand soap. I’m a subscriber and would love the soap! Your sign is perfect! Good job! I just love it! Love your sign. I am an email subscriber and would love the pine soap. Love Mrs. Meyers scents. Merry Christmas! Love the sign! 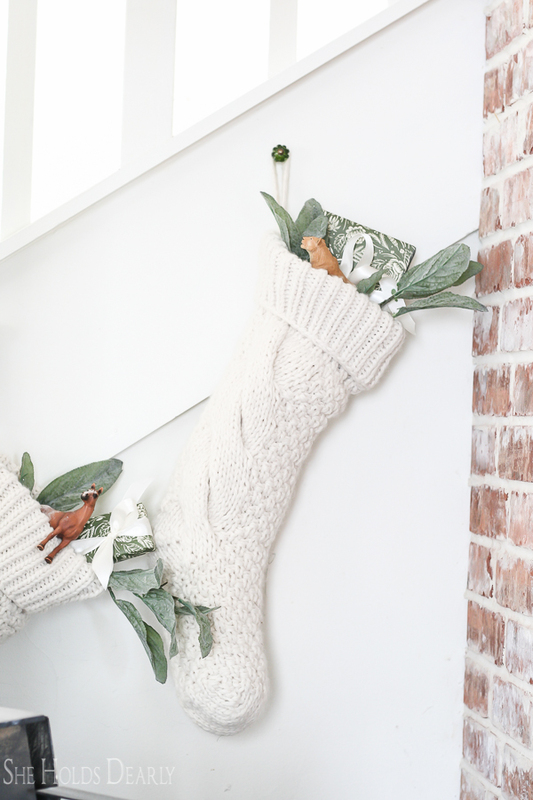 Your house is so welcoming for Christmas! I would love to win some Mrs Meyers soap too! 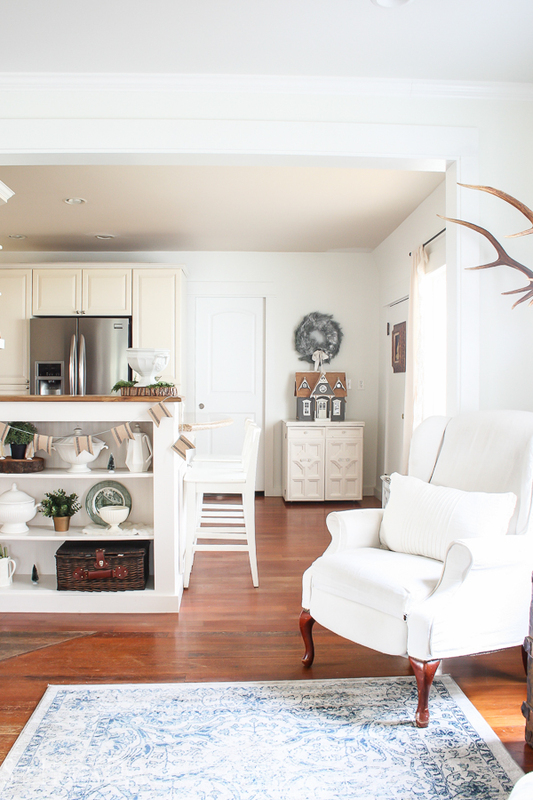 love everything about your home and decor. i am a long time subscriber and love Ms Myers and would certainly use the hand soap. Thank you for allowing us to share your work. Ok. I guess I already commented but failed to say that I’m a long time subscriber and I would love the chance for a Mrs. Meyer’s hand soap! I had this pine scent last year and loved it! Anyway, thanks for the chance, Friend! I am an email subscriber & I would love the Mrs. Meyers! I’ve gotten my mom to love them now too. I truly enjoy your blog & the gifts God has given you. You are a blessing to me & many others. Thank you! 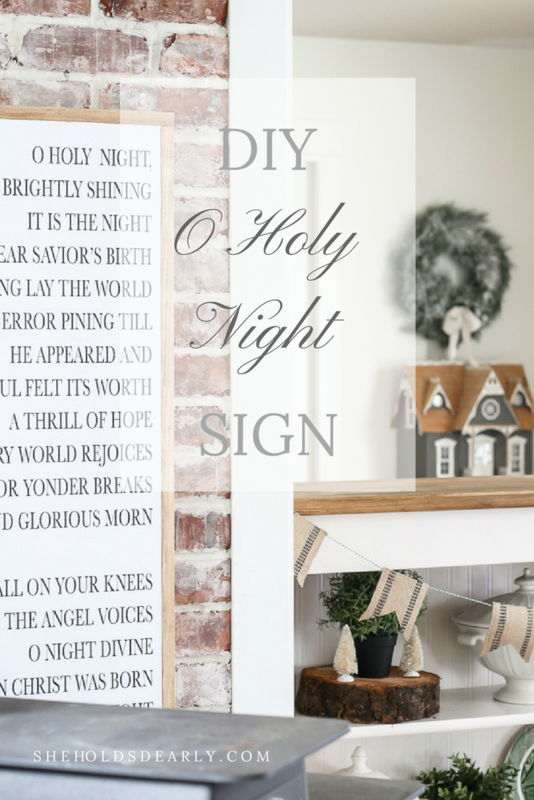 & I absolutely love your DIY Oh Holy Night sign! That is one of my favorite Christmas songs too. Hi — I’m one of your subscribers and would LOVE to win the Mrs. Meyers prize! Love your web site! I want to become one of your subscribers. Looking forward to all your beautiful designs.